From pool parties and casual BBQs to sophisticated soirees, entertaining outdoors takes on a new level of ease – and pleasure – when the backdrop offers superior audio and video, as well as ambient lighting. When relaxing by the pool, groove to your favorite music, with crystal clarity. Click and stream your favorite playlist from a wireless device. 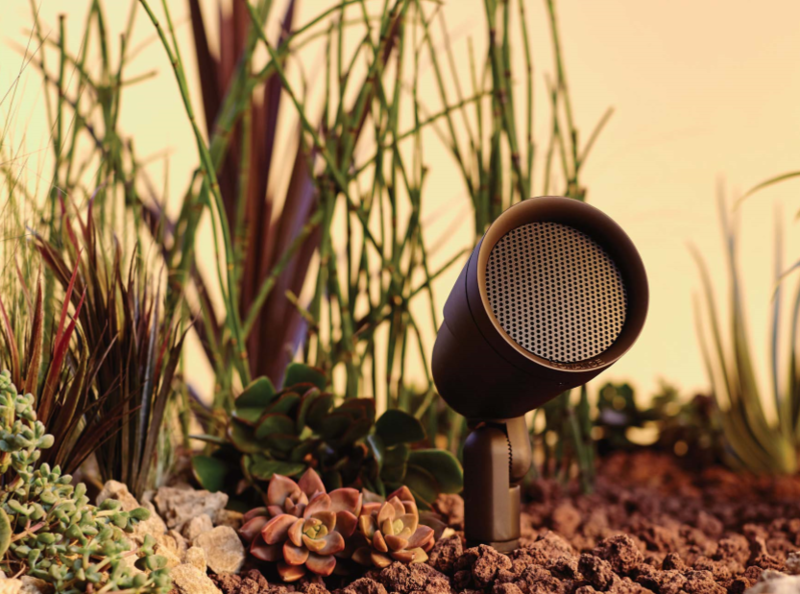 All-weather speaker options come in a range of sizes and options and blend invisibly into outdoor surroundings. Plan a summer movie party, projecting shows on a large outdoor screen or watch on an all-weather television. Offering excellent image quality, these screens are designed speciﬁcally to withstand the elements. Lighting gives evening entertaining a new dimension. Whether your style is enchanting, classic or bold, smart outdoor lighting uses tiny, powerful LEDs to set the mood you want and can be controlled at a touch of a button.